Lakes At Plantation Pines homes for sale, are certainly worth viewing when purchasing a home in Longs, SC. It is one of the better known and most sought after communities of Longs, SC. Located just off Hwy. 9 & only just a few minutes from Hwy.31, the location is second to none. The Seacoast Medical Center is also just a short drive away! Little River and Cherry Grove Beach are just a stones throw away, for all in The Lakes At Plantation Pines to enjoy. 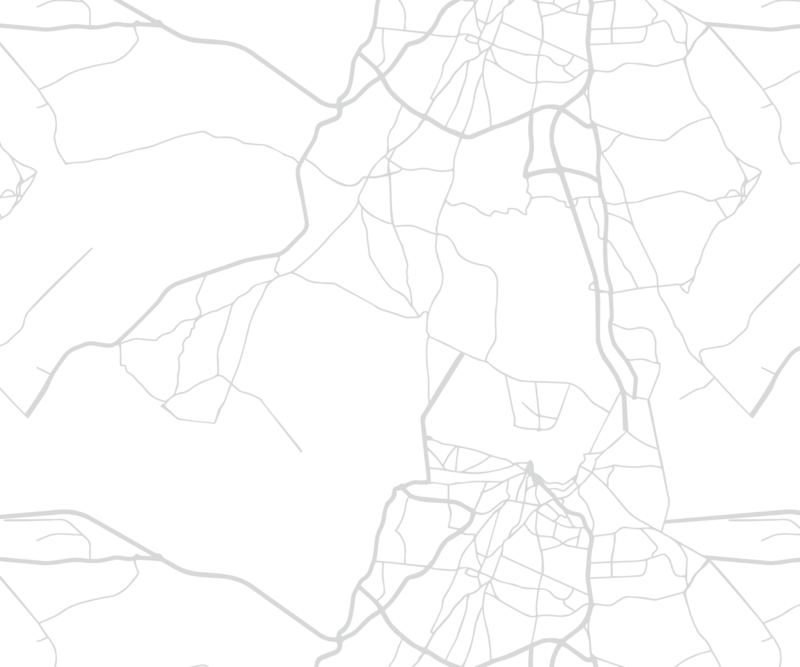 Also worth mentioning, this is a natural gas community. Wanting to purchase in a neighborhood with a swimming pool? 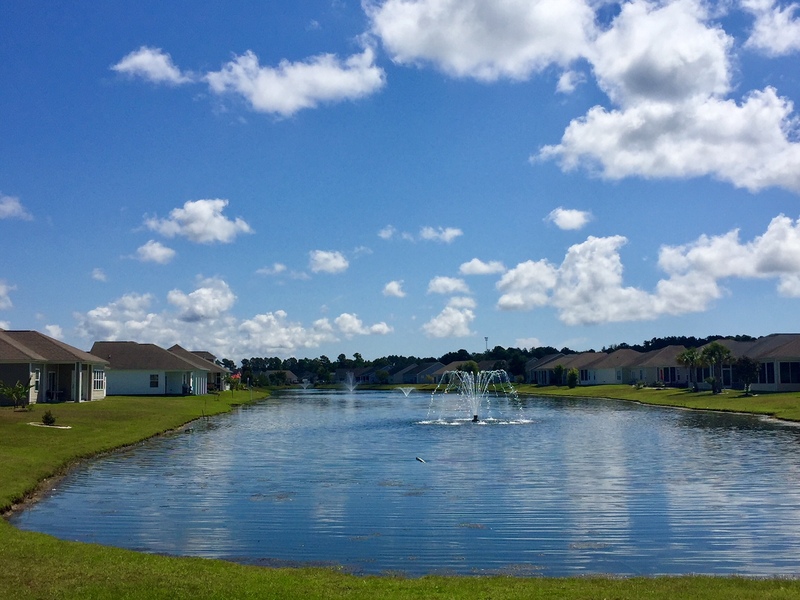 Lakes At Plantation Pines features a Jr. Olympic sized pool as well as a lakeside park. There are several shopping options close to the community including: Food Lion, Dollar General, Walmart, and much much more. There are several food and dining options located near the entrance. Homes for sale in Lakes At Plantation Pines, have a monthly HOA fee of $94 per month. Below I have the items outlined included in the HOA. ***HOA fees are as of 8/13/18. Call your Lakes At Plantation Pines expert Everest Vaught at 843-429-1876 for more information, or to view the homes for sale in Lakes At Plantation Pines. Feel free to email me as well: everestsellshomes@gmail.com. "My Job Isn't Complete, Until My Clients Dreams Are Fulfilled." 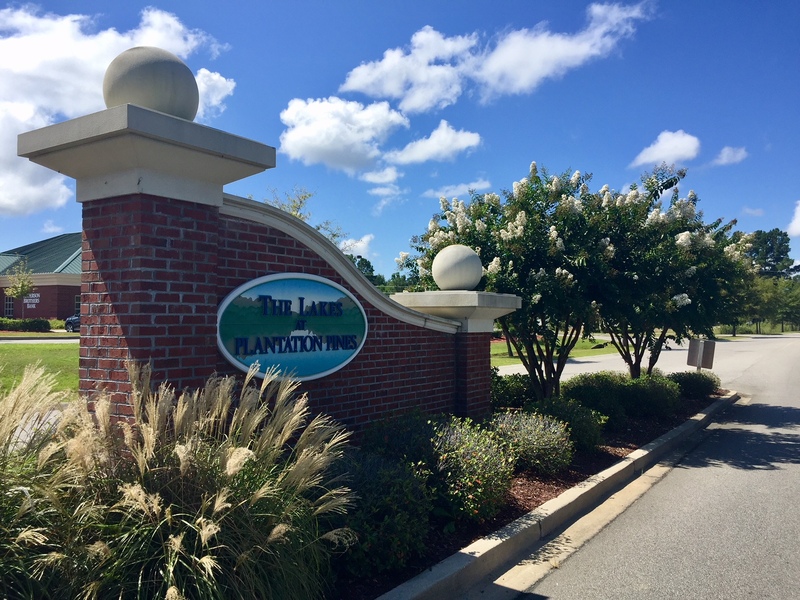 Search all Lakes At Plantation Pines homes for sale in Longs, South Carolina below! To view Arbor Glen Homes For Sale or Colonial Charters Homes For Sale.